As the seasons progress and we wistfully look to the south after the retreating migrants, it is time to start thinking about the winter visitors and the residents that stay on to brave the cold months. Those of us who enjoy the fuzzy feeling of sustaining the birds through the winter should now be scraping out all the congealed mess that collects and rots in the bottom of the feeders and scrubbing them out to make sure that they are properly clean. Don’t forget the water! 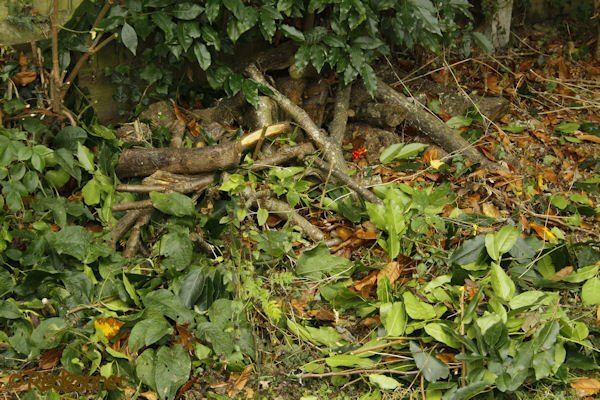 If you have a garden, now is the time to pile up logs and give them a light covering from your hedge clippings. 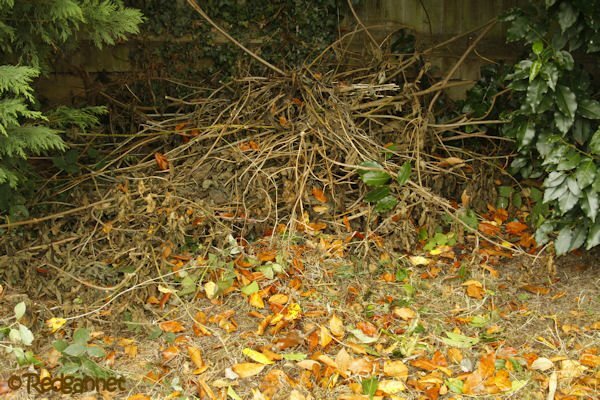 If you have a few branches or logs left over, lay them along the base of your hedge to hold the fallen leaves in place and provide cover for small mammals and invertebrates. All these measures will provide cover for millions of small invertebrates that need spots to hibernate. However many peanuts we put out, resident and wintering birds will still need natural food and habitat in which to search for it. As Spring approaches, food will already be naturally available for the first tide of migrants heading north. 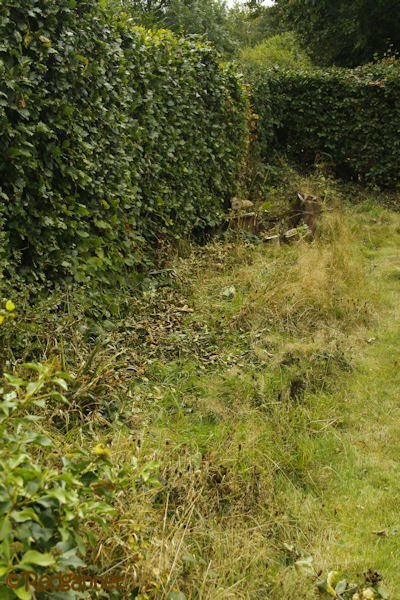 My wife and I disagree about mowing close to hedges. whilst she considers it to be laziness on my part. Remember that wood stored for fuel does not count as wildlife habitat as insects and small creatures are likely to be evicted in the coldest, most critical part of the year. 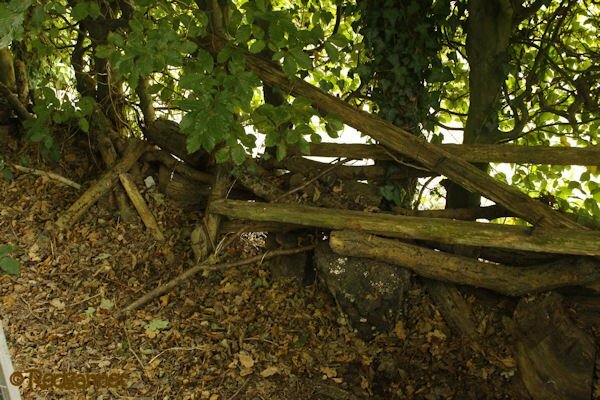 Make a permanent woodpile nearby for anything that gets disturbed in cruel conditions. Good advice about providing habitat for natural food sources.